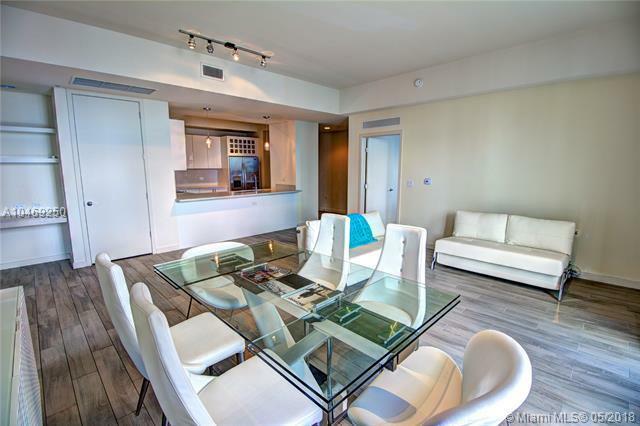 2 Bed/2 Bath UPPER PENTHOUSE at Nine at Mary Brickell Village located in the heart of Brickell, steps from The Shops at Mary Brickell Village and Brickell City Centre. 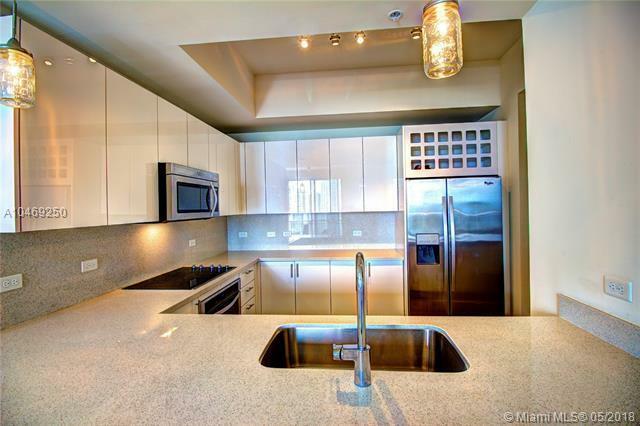 This furnished penthouse offers 1,445 SF of interior space boasting 10' ceilings, floor-to-ceiling glass windows, imported wood-grained porcelain tile, modern kitchen with white lacquer European cabinetry, quartz countertop & island and a spacious laundry closet with a full-size washer/dryer. 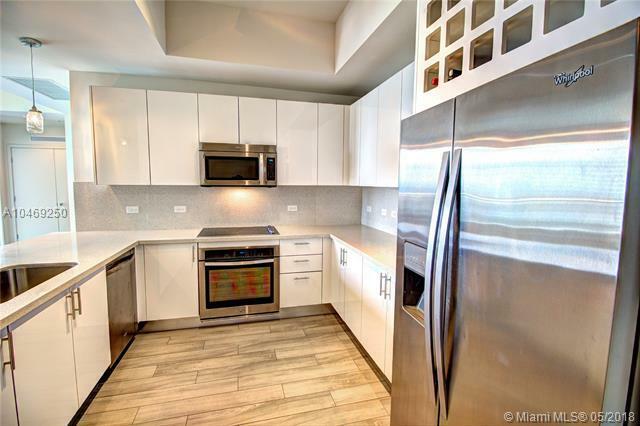 This unit also features 2 tiled terraces with beautiful bay and city views. Unit comes with 2 assigned side-by-side parking spaces. 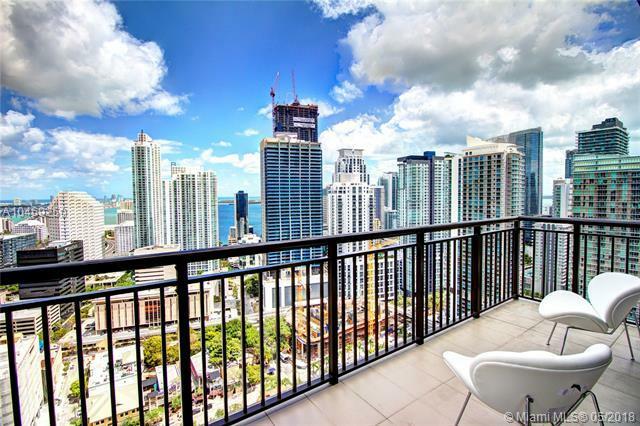 Luxury building amenities include 24-hr security, fitness center, yoga studio, kid's room, club room, conference room and 1-acre amenity deck w/pool, cabanas, zen garden, BBQ area, pavilion and dog run.